Travelling to Brazil at the beginning of the 20th century meant a lengthy sea voyage for both Europeans and Americans. From the UK visitors came and went in great style on the Alcântara, Andes and Arlanza of the Royal Mail Steam Packet Company. In 1914 it was a voyage for the rich, and a round trip first class ticket from London to Rio de Janeiro cost £53. That at a time when a family car would have cost £200. Today’s international travellers disembark in Rio at its modern and functional airport and come ashore from the fleets of planes that link Brazil in a matter of hours with the rest of the world. Brazil and Rio is very well connected by air to Europe, North America and its South American neighbours. There are also an increasing number of flights and connections across Africa and the Gulf states. 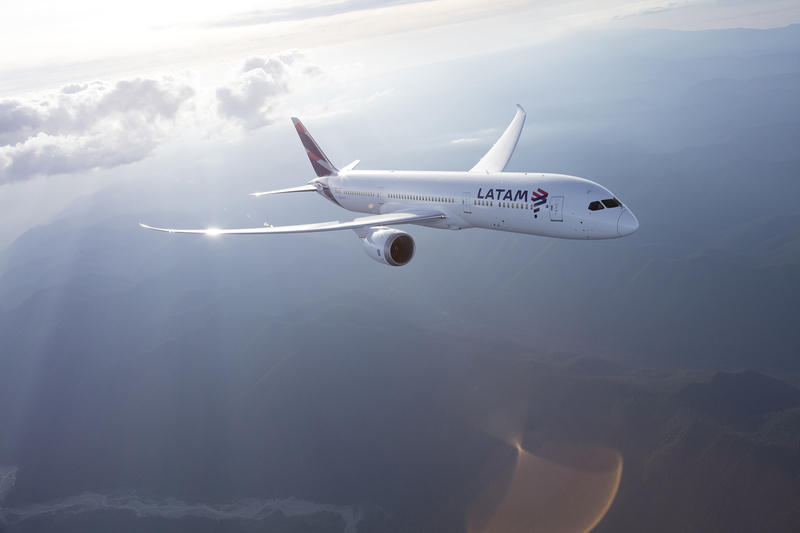 From the UK the carriers offering direct, non-stop flights to Brazil are British Airways, Latam and Norwegian. Other carriers offering flights to Brazil from Europe include Air Europa, Air France, Alitalia, Avianca, Edelweiss, Emirates, Etihad, Ibéria, KLM, Lufthansa, Qatar, Royal Air Maroc, Swiss, TAP and Turkish Airlines. From North America the main carriers are Air Canada, American Airlines, Delta and United. 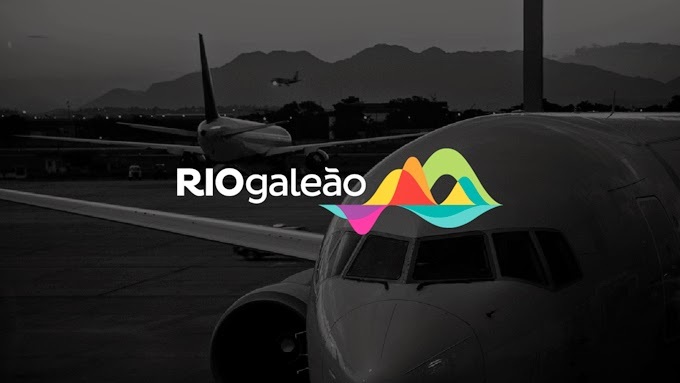 Not all of the airlines fly direct to Rio, and for some you will need to take a short connecting flight (220 miles / 353 km) from São Paulo’s international airport (Guarulhos – GRU). Rio’s main international gateway is Galeão (GIG), which was totally modernised and upgraded for the 2016 Olympics and keeps improving. Airlines using Galeão include: Aerolineas Argentinas, Air France, Alitalia, Amaszonas, American Airlines, Avianca, Azul, British Airways, Copa Airlines, Delta Airlines, Edelweiss, Emirates, Gol, Iberia, KLM, Latam, Lufthansa, Norwegian, Royal Air Maroc, Sky, TAAG, TAP, and United Airlines. Rio and São Paulo also have smaller airports closer to the city centres that are used for the air-shuttle between the two cities and a number of other short haul regional services. They are Santos Dumont (SDU) in Rio and Congonhas (CGH) in São Paulo. Other Brazilian cities with direct flights from Europe and the US include Belo Horizonte (CNF), Brasília (BSB), Fortaleza (FOR), Manaus (MAO), Natal (NAT), Porto Alegre (POA), Recife (REC) and Salvador (SSA). Flight time from Europe to Rio de Janeiro and São Paulo is just over eleven hours depending on your starting point. Most flights leave from Europe in the evening and arrive early morning in Rio de Janeiro or São Paulo, although British Airways and Norwegian offer a daylight service. On the return leg they leave late afternoon or evening to get to Europe the following day around lunchtime or later. Flight time is eight and a half hours from Miami to Rio de Janeiro or São Paulo, just over nine from New York, eleven from Atlanta, thirteen from Los Angeles and sixteen from San Francisco. The majority of flights between North America and Brazil are overnight flights that arrive in Brazil in the early morning, with the bonus for east coast travellers that the time difference between the east coast and Rio de Janeiro is minimal. 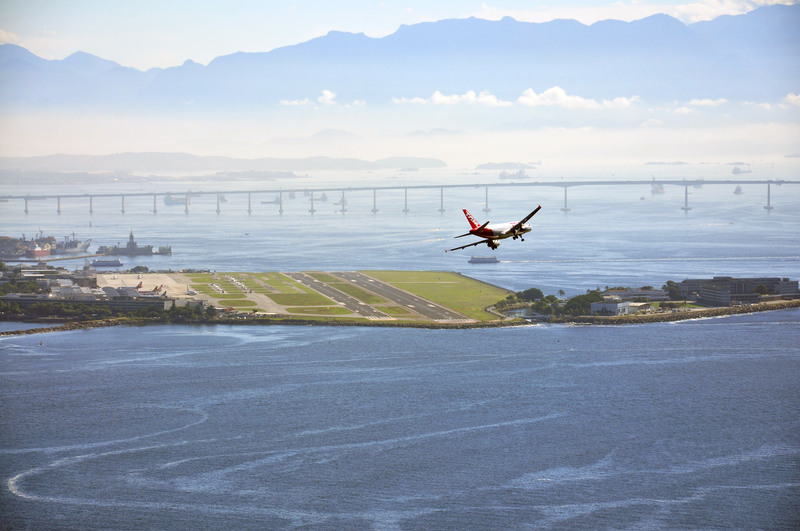 Rio de Janeiro receives direct flights daily from most of the other major South and Central American cities. Because of the size of Brazil the most effective, and at times cost effective way of getting around the country is by air. 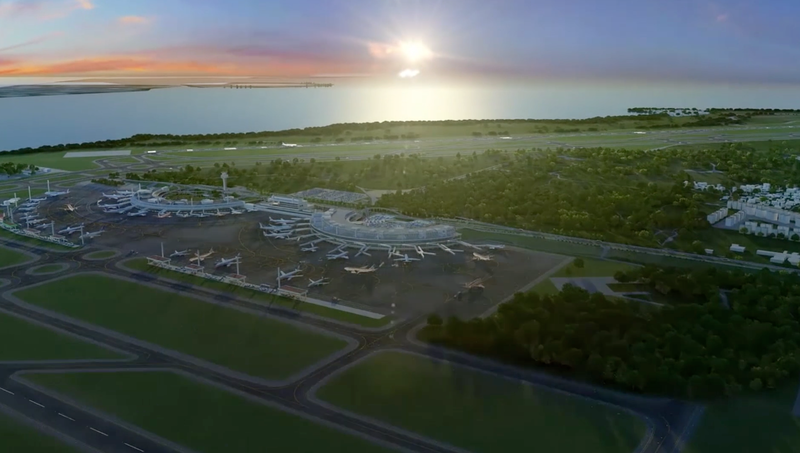 The main national carriers include Avianca Brasil, Azul, Gol and Latam that use certain airports as major hubs for serving regions of the country. In the southeast they include Rio (GIG) and São Paulo (GRU). Other hubs include Porto Alegre (POA) and Curitiba (CWB) in the south; Brasília (BSB) in the central west; and Salvador (SSA), Recife (REC) and Fortaleza (FOR) in the northeast. Other Brazilian airlines include Puma, Rico, Team, and Trip. Visitors who are intending to travel on from Rio to explore the rest of Brazil should consider investing in a Brazil Air Pass before arriving in the country. The Air Pass can only be sold outside of Brazil and to non-residents with a return air ticket. The price of the Air Pass varies, but considering the size of Brazil and the cost of internal Brazilian air travel, it offers excellent value for money. A version of the Air Pass is currently offered by Avianca, Azul, and Gol. Gol also offers a South American Airpass which allows the holder to travel economically throughout Brazil, Argentina, and Chile. On arrival in Rio non-Brazilians will have their passport, visa (if required) and other immigration formalities checked. Like most international airports, the airport in Rio has separate lines for national passport holders and foreign visitors. Foreign passport holders should make sure they get their passports stamped and have the correct visa. Rio and Brazil’s international airports offer duty free goods on arrival, normally close to the baggage pick up area, and visitors, on presentation of their passport and ticket, will be allowed to purchase up to US$500 worth of duty free products, including drink and tobacco. Since flying became so fast, cheap and popular, no regular passenger service is left between Rio and the rest of the world although some cargo lines do offer a limited service from Europe. However, Brazil is one of the main regions of the world for cruising and Rio de Janeiro is a prime port of call for world cruises. The best time to find a cruise ship on which to travel is when they are relocating to Brazil at the end of the European summer season or returning to Europe or the Caribbean at the end of the Brazilian summer season. Costa (www.costacruise.com) is a major operator in Brazilian waters during the European winter. 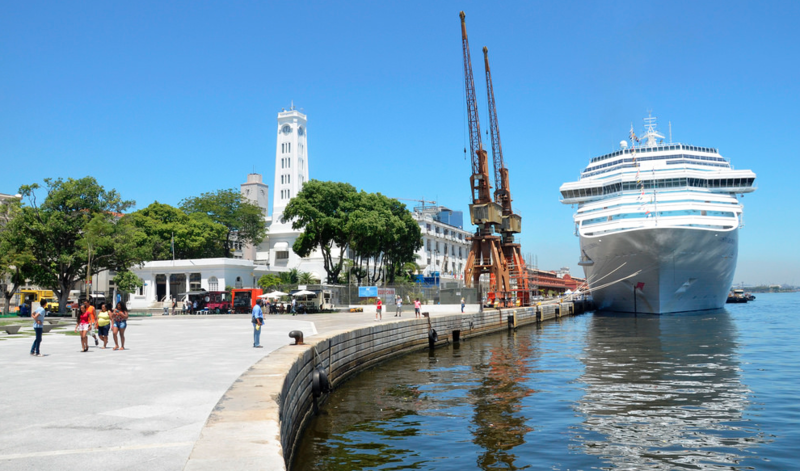 Other crusie liners who often visit Brazil are include Celebrity, Cunard, MSC, Oceania, P&O, Princess, Regent Seven Seas, Royal Caribbean, Saga, Seabourne, and Silversea. Any good travel agent should be able to find out which ships are scheduled to cruise in Brazilian waters in the coming year. Popular ports of call in Brazil, besides Rio de Janeiro, include Belém, Búzios, Manaus, Fortaleza, Itajaí, Recife, Salvador, Santos and Vitória. Despite the distances involved, it is possible to travel to-and-from Rio to another country by bus or car. The journey to Buenos Aires from Rio de Janeiro, for example, takes 44 hours and covers over 1,800 miles (2,900 km). 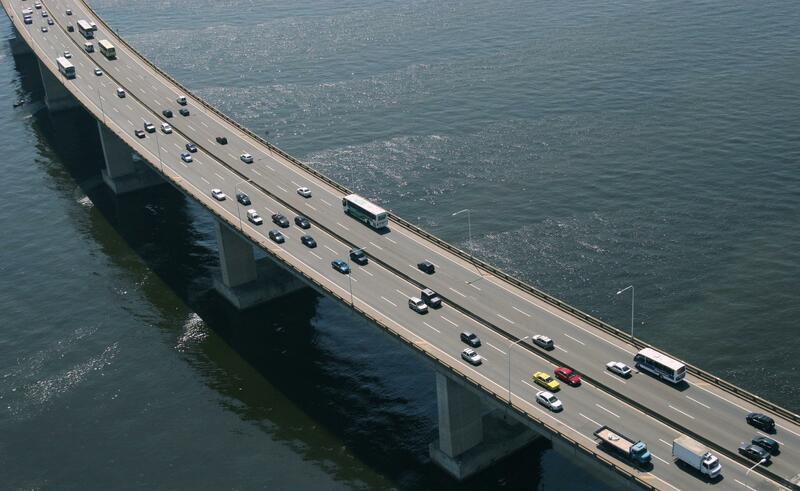 With over one million miles of roads, there is an extensive domestic bus service in Brazil linking all the main cities. An inexpensive way to view the country, distances can be considerable. Fortaleza, the capital of the northeast state of Ceará, for example, is nearly as far from Rio de Janeiro, 1,700 miles, as Buenos Aires. By comparison, London is just 413 miles (664 km) from Edinburgh. Belém (2,014 miles/3,240 km); Belo Horizonte (275/442); Brasília (711/1,140); Curitiba (520/835); Fortaleza (1,771/2,900); Foz do Iguaçu (932/1,500); João Pessoa (1,600/2,575); Manaus (2,741/4,410); Natal (1,709/2,680); Porto Alegre (963/1,555); Recife (1,529/2,460); Salvador (1,051/1,726); Santarém (2,404/3,856); Santos (311/500); São Paulo (266/429); Vitória (319/525). Distances in Brazil are measured in kilometres. One mile is equivalent to 1.609 kilometres. For a quick conversion of kilometres into miles, divide by eight and then multiply by five. Reservations for buses should be made in advance through a travel agent or at the relevant bus terminal. Immigration formalities take place at the respective borders. With only 17,500 miles of rail track, compared to over one million miles of road, the passenger rail network in Brazil is extremely limited and not a viable option for travelling around the country. 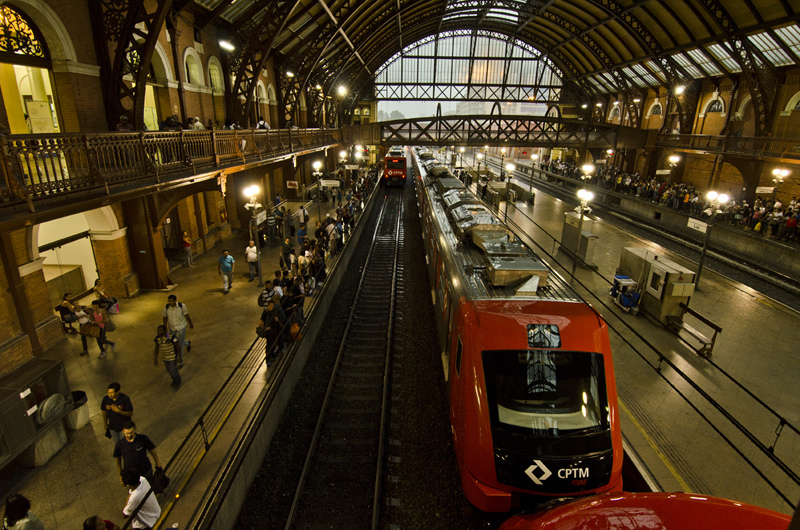 You can arrive in Rio by train, but there are not many options as most of the train services simply serve urban commuter routes.